We are farmers and landowners working in partnership with the City of Wichita to protect Cheney Reservoir - the primary source for Wichita's water supply. Through this unique rural-urban partnership, farmers provide the outreach to their friends and neighbors and the City of Wichita provides funding for conservation work in the watershed. The CMC focuses educational efforts and funding in the most vulnerable acres of the watershed with the practices that will have the greatest reduction in sediment and nutrient loading. 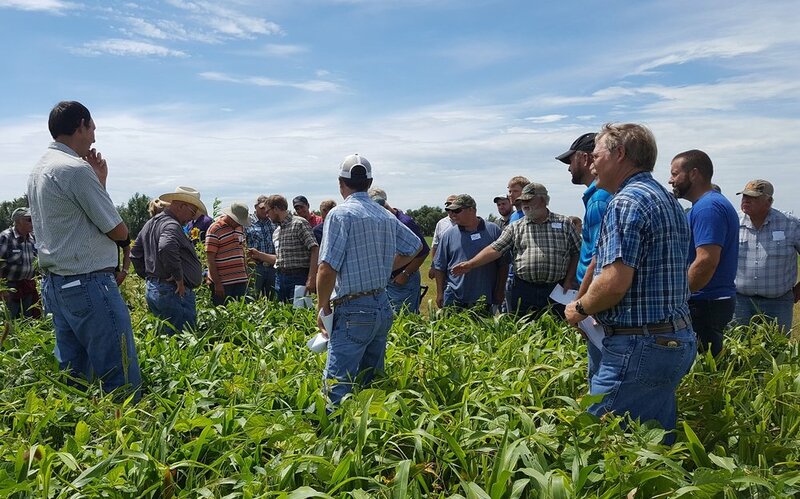 These include practices such as reduced tillage, cover crops, grass plantings, relocation of livestock feeding areas, and an strong emphasis on soil health in both cropland and rangeland.